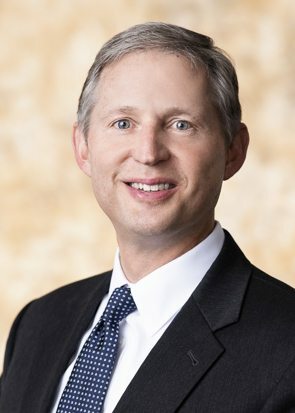 William “Lee” Thuston serves as Chairman of Burr & Forman, responsible for strategic initiatives, business development and client service programs. In addition, Lee oversees the firm’s Executive Committee. Lee practices in the Corporate/Tax practice group where he focuses on economic development, business and succession planning, trusts and estates, tax law, and international law. Lee is a driving force behind Alabama’s economic development and has played a large role in some of the state’s major manufacturing deals. 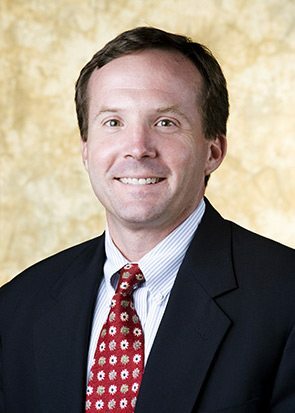 Lee has a wide variety of involvement in the manufacturing industry which includes serving as Alabama Counsel during the site selection and negotiation processes for Mercedes-Benz U.S. International, Inc.; Mi-Tech Steel, Inc.; and IPSCO Steel when these companies chose to locate their facilities in Alabama. His experience in the automotive industry also includes assisting Honda Manufacturing of Alabama with the implementation of its incentives package with the state for the development of its plant in Lincoln, AL, as well as assisting Hyundai Motor Manufacturing Alabama, LLC with the implementation of its incentive package with the state for the development of its plant in Montgomery, AL. He represented Honda in the establishment of its transmission manufacturing facility in Tallapoosa, GA in 2004. Lee also negotiated the incentives packages with the state for the 2009 expansion of the Mercedes-Benz plant. Additionally, Lee represented Kia Motors Corporation with the site selection and implementation of its incentive package for the development of its plant in West Point, GA, as well as the ThyssenKrupp steel mills located in Mobile County, AL, and the Jack Daniel Cooperage Project located in Lawrence County, AL. In addition to working directly with state government and the departments of commerce, local government, and developers to ensure the state is ready for its next round of economic development, Lee is actively involved with organizations like the Birmingham Business Alliance – the organization that created Blueprint Birmingham, a business development plan for the city. Ed Christian is the firm’s Chief Executive Officer where he manages the day-to-day operations and firmwide administrative departments. Ed practices in the firm’s Corporate/Tax practice group where he represents a variety of privately held companies for which he provides representation and advice on mergers and acquisitions and general business, corporate and contractual matters. As President, Erich Durlacher serves as strategy partner, collaborating with each of the firm’s practice group leaders to enhance practice management. Erich is also the Atlanta Office Managing Partner and practices in the firm’s Creditors’ Rights and Bankruptcy Practice Group assisting companies, banks and other financial institutions in the resolution of complex commercial issues, the restructuring of performing and distressed credit facilities and swap agreements, and the maximization of debt and collateral recovery. 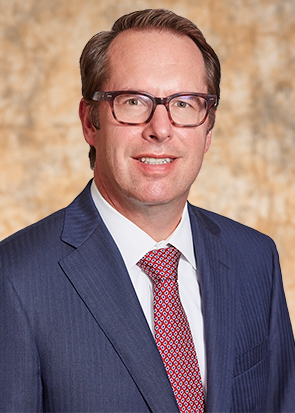 David Tigges serves as Carolinas Managing Partner and sits on the firm’s Executive Committee. He also oversees the firm’s Government Relations team. 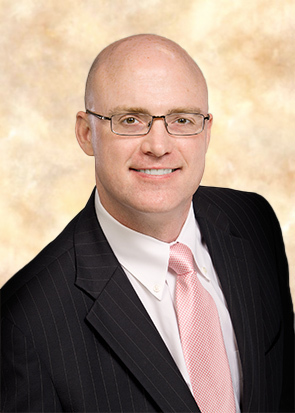 He previously served as the Chief Executive Officer of McNair Law Firm for nine years. David practices corporate and tax law where he focuses on advising businesses and executives on the tax aspects of corporate and real estate transactions. Before relocating to Hilton Head Island, he practiced law in Philadelphia, PA and Savannah, GA. He is a past and founding member of the Board of Directors for the South Carolina Public Employee Benefit Authority, where he also served as Chairman of the Retirement Committee. He also served on the Finance Committees for Graham for President and Haley for Governor. In addition, David has served on the Board of Directors for the South Carolina Chamber of Commerce, the Hilton Head Island-Bluffton Chamber of Commerce, the Lowcountry Economic Alliance, and the Heritage Classic Foundation. Jim Lowery joined Burr & Forman in April of 2005 as Chief Operating Officer. In this role Jim oversees all business related functions firm-wide, including finance and accounting, human resources, information technology, library services and knowledge management, and facilities. 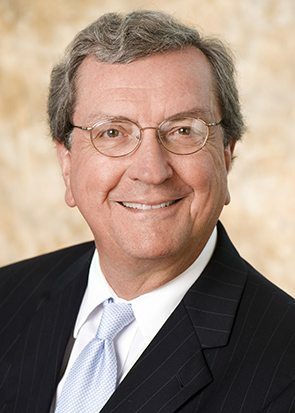 Jim has held several roles in the legal industry, including three (3) years as Controller for Waller Lansden Dortch and Davis, in Nashville, TN; five (5) years as Executive Director for the firm formerly known as Berkowitz, Lefkovits, Isom and Kushner, PC, in Birmingham, AL; and working for Attorneys Liability Assurance Society, Inc. in Chicago, IL as Director of Member Relations. 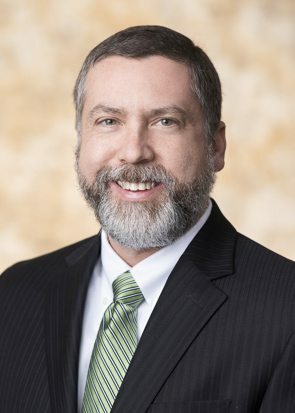 Jim is a Certified Public Accountant and, prior to embarking on a career in legal administration, was a shareholder in a CPA firm in Huntsville, AL, where he specialized in advising small closely held businesses. Jim is married with two grown children. He serves on the Board of Governors for Hoover Country Club, where he spends his spare time playing golf and enjoying friends. Jim received his B.S. in accounting in 1986 from the University of South Alabama. He is a member of the Alabama Society of CPAs, the American Institute of CPAs, and the Association of Legal Administrators. 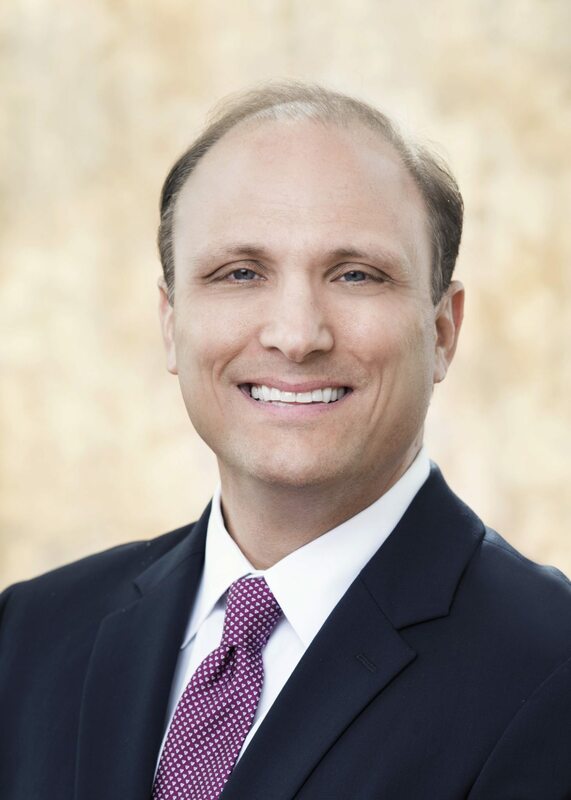 Clinton Gary leads the firm’s business development and marketing teams, overseeing efforts across Burr & Forman’s geographic footprint as the Chief Strategy and Business Development Officer. He has 25 years of experience in professional services marketing and strategy with industry-leading accounting, consulting and law firms. Clinton implements strategies to drive top line growth, a collaborative culture, and client value, as well as creating a compelling brand and campaigns. Before joining Burr, he helped his previous firm secure its 2013 designation on The National Law Journal’s Midsize “Hot List” and secure its first ranking in The American Lawyer’s 2016 list of the “Top 200 Largest Law Firms in the United States.” In addition, during his time at Kilpatrick Townsend, his team received a top 10 ranking for Best Law Firm Marketing in 2010 by ALM’s Marketing the Law Firm publication. Clinton is a frequent speaker and contributor on legal marketing and business development topics and has served in leadership positions in the Legal Marketing Association (LMA). Clinton earned his bachelor’s degree from the University of Alabama. LaTesha Blair is the firm’s Chief Information Officer (CIO). She is responsible for leadership and management of the firm’s technology efforts and the Information Technology Department. She directs technology planning and implementation as well as oversees all aspects of technology services and resources for all of Burr & Forman’s locations. 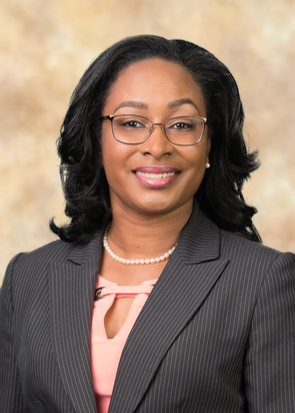 With over 21 years in technology, LaTesha has worked throughout the IT field in various environments, including Lexington Medical Center and the South Carolina Department of Commerce. Her background includes project management, data networking, technical support and security. Driven by service excellence she strives to align the technology direction for the firm with its strategic plan. As CIO, she will continually assess the firm’s technology needs to meet and exceed client expectations and recommend practical, cost-effective solutions that offer improved service and functionality. Howard serves as the firm’s Chief HIPAA Privacy officer. Howard oversees the development, implementation, maintenance of, and adherence to privacy policies and procedures regarding the safe use and handling of protected health information (PHI) in compliance with federal and state HIPAA regulations. India is the firm’s Chief Privacy Officer, focusing on the legal and regulatory issues related to data privacy. India is a Certified Information Privacy Professional (CIPP/US) by the International Association of Privacy Professionals. In her role, she is tasked with understanding the firm’s positions and resources to use that information to help implement an effective privacy program, to respond to any security incidents, and to help prevent a security breach from turning into a public relations problem. 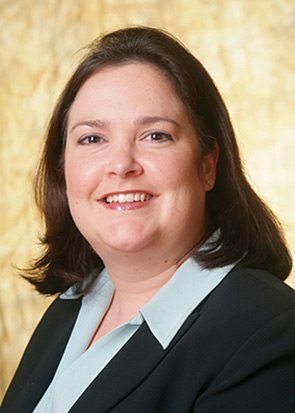 She is also a Partner and the Practice Group Leader for the firm’s IP and Cybersecurity Group. Eddie Saunier is the firm’s Chief Security Officer (“CSO”). As CSO, Eddie is responsible for managing the firm’s compliance and risk as it relates to technology and information management, as well as the firm’s overall information security program.